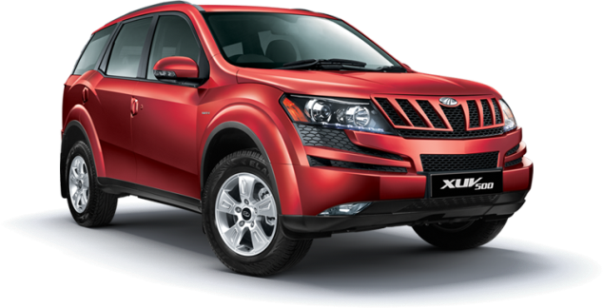 And the moment is here, The Mahindra have concluded the XUV500 draw and winner list will soon be posted on their official website. Out of 25,000 applications, only 7,500 lucky customers will get the keys of new Mahindra XUV500. The draw was conducted at a central location in Mumbai. 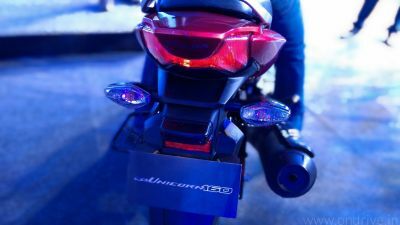 The Winners will get call from respective dealership and the winning serial numbers will posted on www.MahindraXUV500.com from 5pm on Feb 15, 2012. If possible I’ll fetch the lottery result and try to display here. Congrats to all Lucky Draw Winner.